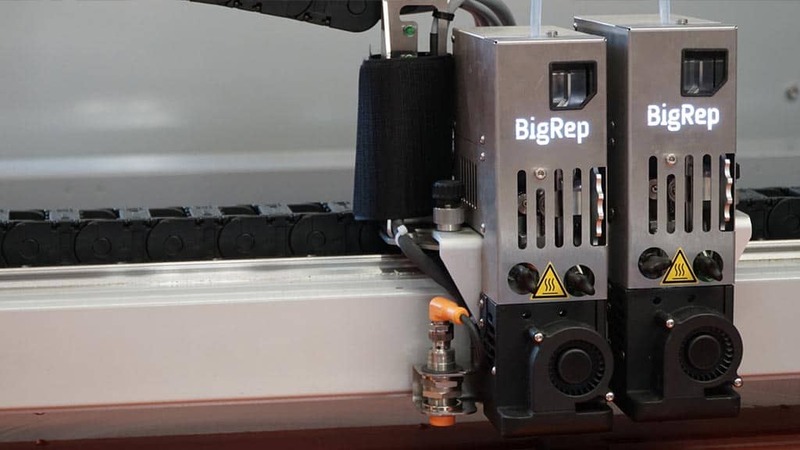 BigRep is dedicated to consistently optimizing its advanced technology, making its large-scale workhorse printers even more high-performing for big industrial projects that demand big results. Accelerate print times by up to 60% with higher material throughput, at the same resolution level, depending on geometry and print parameters. Maximize the output of your BigRep ONE by completing prints even up to 100% faster with the 2 mm hotend. 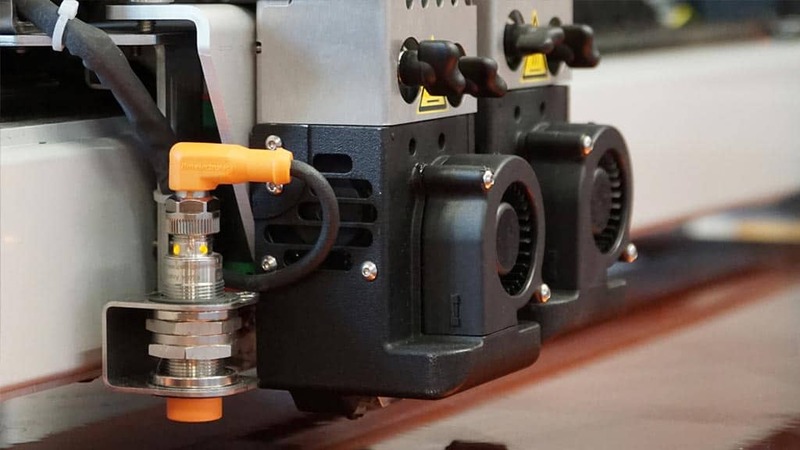 Experience higher print speed in combination with a finer surface finish, thanks to new hotends with 0.6 mm and 2 mm nozzles, as well as the standard 1 mm version. Switch hotends yourself in as little as 10 minutes, for optimum range and flexibility in print projects.